They can also be used as a garden feature as seen here on a classical plinth, can be available singularly. 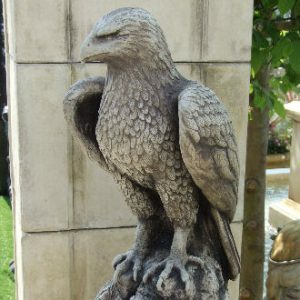 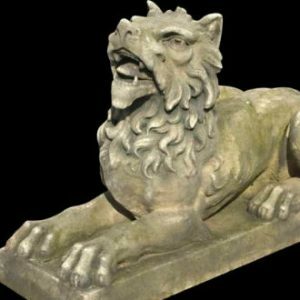 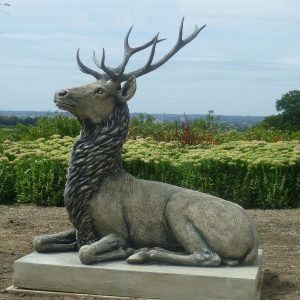 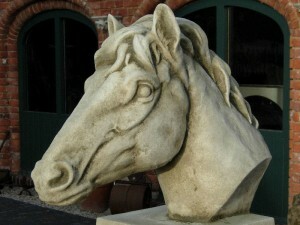 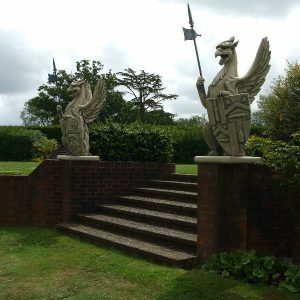 These beautifully detailed finials can be used either as gate piers or as a garden ornament. 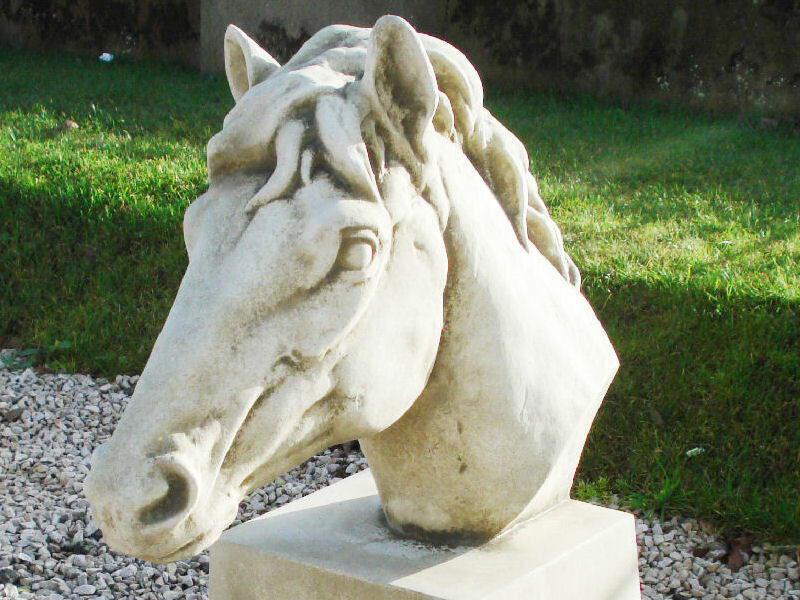 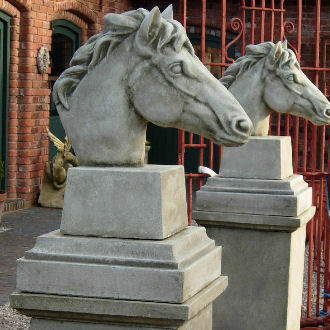 Elegant and refined these handsome Horse Head Gate Pier Finials make an impressive feature to any entrance or gateway, particularly for those with an equestrian interest.